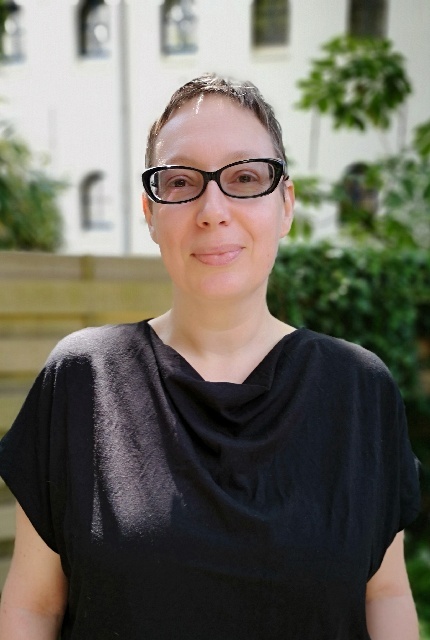 Her interests include the medical and health humanities, bioart and design, disability studies, museums and monuments, and digital public history. She has developed exhibitions on a wide range of topics, including global health and human rights, disability in the American Civil War, and medicinal and recreational drug use, with project budgets ranging from $14,500 to $3 million. Her traveling exhibitions have visited more than 300 venues across Argentina, Canada, Germany, Guam, Turkey, the United Kingdom and the United States, and several remain on tour through 2021. She is co-editor, with Ellen S. More and Elizabeth Fee, of Women Physicians and the Culture of Medicine (Johns Hopkins University Press, 2008) , winner of the Archivists and Librarians in the Health Sciences Publication Award for Best Print Publication in 2012, and author of Broadcasting Birth Control: Mass Media and Family Planning (Rutgers University Press, 2013). She serves as a Managing Editor of the UK journal Museum & Society and was previously an International Consulting Editor for the US journal The Public Historian. See CV for further details.